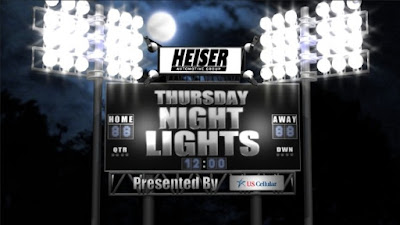 • Schedule at Heiser Chevrolet Cadillac in West Bend by CLICKING HERE. 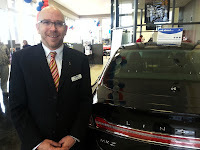 • Schedule at Heiser Chevrolet in West Allis by CLICKING HERE. * Eligible rebates include: $10 mail-in rebate for the Oil Change/4-Tire Rotation/27-Point Inspection service and $20 mail-in rebate for the ACDelco DuraStop brake pads installed service. 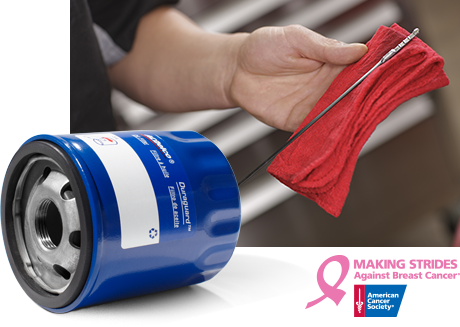 **All waived rebate money for service performed 10/1/13–11/30/13 and submitted by 12/31/13 will be contributed by Chevrolet to the American Cancer Society in support of breast cancer awareness. The American Cancer Society does not endorse any specific product. ***Balancing tires, tax, and more than 5 quarts of oil extra. Most V-6 and V-8 engines and other select vehicles require more than 5 quarts of oil. For eligible vehicles, includes oil specified by the Owner's Manual, including acdelco dexos1® synthetic blend for 2011 and newer vehicles. See participating dealer for eligible vehicles, details, and rebate form, which must be postmarked by 12/31/13. Rebate form and details also available at mycertifiedservicerebates.com. Allow 6 to 8 weeks for delivery of debit card. Offer ends 11/30/13 ****Turning or replacing rotors, all other services, and tax extra. Excludes Corvette and other select vehicles. Retail customers only. See participating dealer for eligible vehicles, details, and rebate form, which must be postmarked by 12/31/13. Rebate form and details also available at mycertifiedservicerebates.com. Allow 6 to 8 weeks for delivery of debit card. Offer ends 11/30/13.